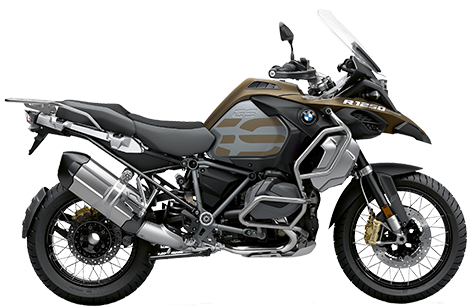 Heated Grips, Tyre Pressure Monitors, Hand Guards, ASC, ABS, Two Ride Modes, TFT Screen, HSC, Chrome Exhaust, Spoke Wheels. Kalamata Metallic Matt. Includes Touring Package, Dynamic Package (See Options Below). Colour Optional. Includes Touring Package, Dynamic Package (See Options Below). Option 719 Billet Pack (Classic, Storm, HP) $4,000, Hand Brushed Tank $450. 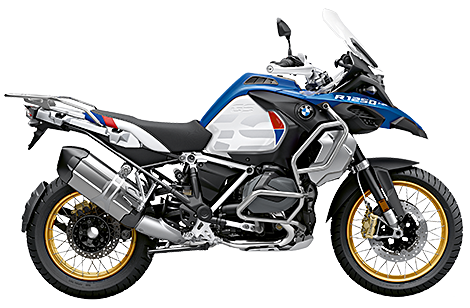 *Finance from BMW Financial Services (a division of BMW Australia Finance Ltd, Australian credit licence 392387) on a consumer loan at 7.29% pa. On a ride away price of $27,590.00 and no optional extras with 60 monthly repayments of $562.28 and a final payment of $562.28. Total amount payable is $33,736.80. No other offers apply. Fleet, government & rental buyers excluded. Fees, charges, terms, conditions & approval criteria apply. Offer applies at Brisans Motorcycles while stocks last on new motorcycles. Offer valid as of 20/04/2019. ^Comparison rate based on monthly repayments for a 5 year secured consumer loan of $30,000. WARNING: This comparison rate is true only for the example given & may not include all fees & charges. Different terms, fees or other loan amounts might result in a different comparison rate. Enquire now with one of our business managers for further details on 02 4940 8777.